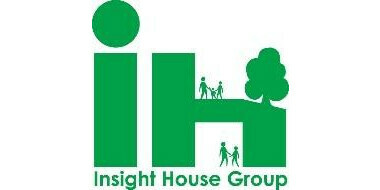 Insight House Group began operation in 1998 and has a long experience in real estate industry. We aim to instill trust in our customers and continue to improve our customer service skills. We provide our customers with the latest property information in Kyoto city. Our principle of management is "Making people smile in our communities everyday"
We never stop trying to improve our contribution to society. 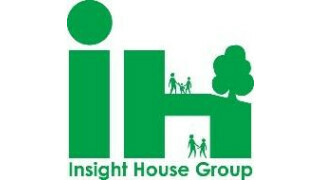 We promise that Insight House Group will work harder than any real estate company to earn your trust.